Bitcoin is currently being attacked by a well organised and distributed denial of service attack(DDOS), which is flooding the network with mutated transactions. It is currently unconfirmed as to who is behind the this attack and why. That said, Max Keiser — one of america’s most outspoken political pundits has now pointed the finger at global banking superpower JPMorgan Chase & Co who coincidentally filed for a patent in the United States to develop a payment system using “virtual cash”, similar to, Bitcoin. Are JPMorgan Chase & Co attempting to cripple Bitcoin to make way for their own **shudder** digital currency? JPM was never going to ‘like’ BTC. They tried and failed to file virt. currency patent 170 X’s. Now they are attacking exchanges with DDoS. 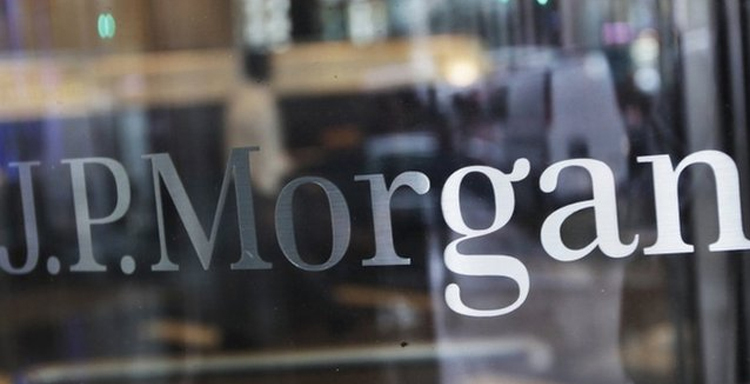 The patent filing also made mainstream news with journalist Matthew Sparkes, Deputy Head of Technology at The Telegraph recently publishing the article “JPMorgan files patent for ‘bitcoin killer’ currency”. So whats the motive? JPMorgan Chase & Co patent requests are uncertain, but it’s unclear why due to the lack of information at the ‘United States Patent and Trademark Office’ but it’s probably due to Bitcoin being well established. So what do you think? Are corporate superpowers now looking to hijack and introduce their own crypo-currencies that are built from the ground up to accommodate their power hungry, profiteering and corrupted ideologies?